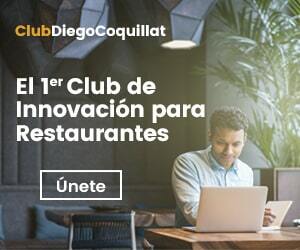 Diego Coquillat, director of the newspaper DiegoCoquillat.com, will be present again in # HIP2019, as host of the Digital Agenda Day 18 al 20 February, in ExpoHIP – Hospitality Innovation Planet de #HORECA to be held in IFEMA Madrid, Y whose goal is to help hoteliers understand the process of digital and technological transformation of the restaurant industry; Y, how innovation and new technologies represent the great revolution in the sector changing traditional business models. The Digital Agenda is made up sessions and workshops where attendees will learn to use the latest and most effective digital marketing tools to position your business. Diego Coquillat again present in the Digital Theater @expohip with top experts and leaders in the digital management for Horeca Sector. The second edition of this book It offers solutions to attract customers in networks, manage reputation online, know how to work the large sales platforms; and understand what the challenge of the new business line delivery, with its unstoppable growth online. These sessions will discuss how to improve digital positioning; understand the online reputation; profitable presence in transforming networks into customer likes; and how to plan a successful strategy in Instagram, or how to manage customer relationships through online conversations. the emergence of management tools will also be assessed in the era of digital transformation, and how learn to use the latest and most effective digital marketing tools digital doors to open a restaurant to new customers. The objective of the Digital Agenda #HIP2019 It is to provide the key levers to understand the process of digital processing industry, learn to relate to the online environment, Y, show ways of collaboration between the technology industry and the restoration. 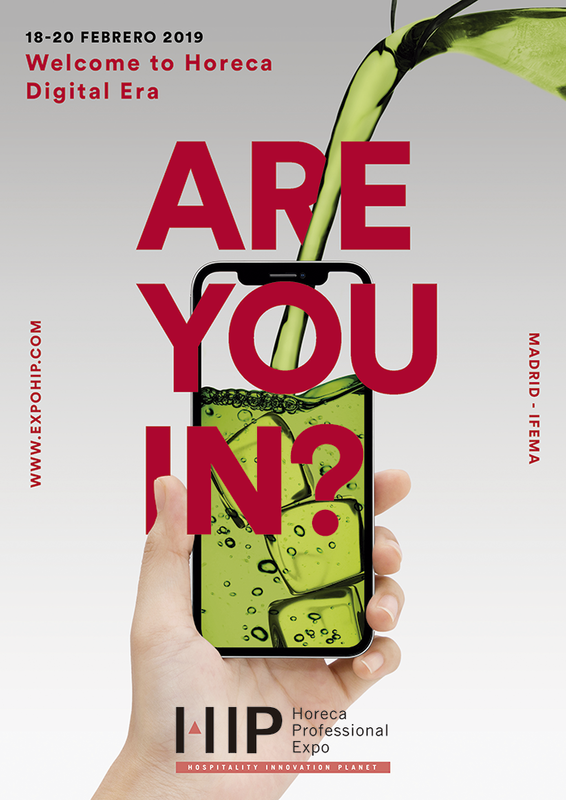 #HIP has become the most important annual event #Horeca in the region, and brings together multilateral organizations and business communities of Spain and Portugal.